Located on Vancouver Island, with offices in both Parksville and Courtenay, our large inventory and wide range of products ensures that we have what you require for your pump or irrigation project. You can trust us to source difficult to find items for you. We also offer a design service for your Residential, Commercial or Agricultural projects. As members of the IIABC, we take great pride in the training of our staff. As a group we hold many IIABC certifications. 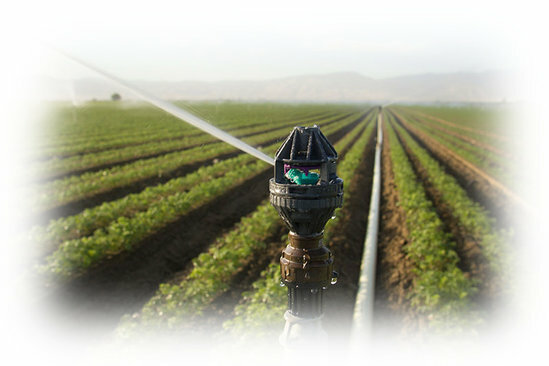 Our staff has the confidence to offer solutions for your irrigation or pump needs. COPYRIGHT © 2017 IRITEX PUMPS AND IRRIGATION INC. ALL RIGHTS RESERVED.